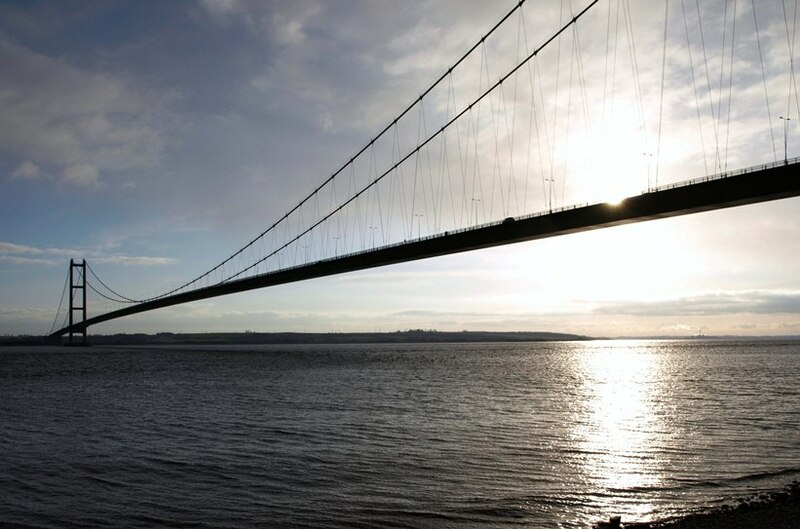 The Humber Bridge, leading to Hull. Novelist, playwright, journalist, writer of fact, or simply a ‘writer’? I’ll bet, whatever your specialism, you’ve at least been tempted to try your hand at that gem of creativity, the short story. I’m not going to go into definitions, since theories suggest the short story is anything from 6 to 20,000 words. For me, a story is as long, or short, as it needs to be to get the tale told. More or less regardless of length, however, there are opportunities for the publication of short stories. It’s true that many of the traditional outlets for this genre have dried up: many magazines that used to thrive on the short story have either stopped publishing these bite-sized tales or ceased publication completely. Given the reduction in the general attention span and the growth of small reading devices that might have been made for the short story, this seems a somewhat backward step. But publishers were ever a law unto themselves and frequently display a complete failure to understand the wants of their customers. But that’s a different matter, for another post. This one’s about opportunity. A positive post. A piece of joy and hope for writers everywhere. There are many, many chances to have your short stories published, often with pretty substantial rewards. ‘Where?’ I hear you cry. In the field of creative writing contests. Many writers are suspicious, unsure, or cynical about this outlet for their work. There are those who consider it not worth entering any contest with an entry fee. I have to disagree with such a Draconian approach, having entered many such contests and won prizes. If the well-respected Bridport Prize charges a fee, then it can’t be such a bad idea. And many of the unsponsored contests would otherwise not run, since they need recompense for judges and money to give away as prizes. There are doubtless charlatans out there eager to take your entry money without producing the advertised reward. But these are generally easy to identify: visit this website to discover the signs. But, in the main, creative writing contests are legitimate. I keep a table of such contests for my own use. As a service to my readers, I’ve been frequently updating this table and making it freely available. You’ll find it on my Writers Resources page and there’s a short link to allow you to obtain the table in the form of a Word document at present. However, in the near future, I intend to make this table available only to those who sign up to my mailing list. I haven’t yet instituted the list, but intend to do so shortly. Watch this space for details. Back to the contests. These are can be a very effective way of getting your short stories published; many contests publish winners’ anthologies, others publish the winning story online, yet others publish the winning entries in magazines either in print or digital form. Almost all contests offer cash prizes or some other reward of value to the winner(s). And in all cases the winning writer(s) gain some kudos and gather exposure for their work. So, have a go. Most entry fees are reasonable. If you feel a fee is too high, leave that contest and enter one with a smaller fee. The odds of wining aren’t great, of course, but authors do win, and I include myself in that number. Some contests offer critiques of entries and these can be helpful for your future writing. Have a go. Take care to read the warnings about charlatans, but don’t assume all contests offering big prizes are fraudulent. The Bridport offers top prizes of £5,000; last time I entered, the fee was a mere £7.00. I consider that an amount worth investing for the possibility of the publicity and kudos created for the winner. You could find that your short story becomes a step on the road to success as a writer. And you’ll never know unless you enter. My most recent success was simply shortlisted, but it appears in the winners’ anthology: To Hull and Back, a collection of humorous stories. Click this link for full details. Featured in a New Anthology. You’re very welcome, Marje. Good luck with your stories.